Protecting the inside of your camera is just as important as protecting your lens on the outside. 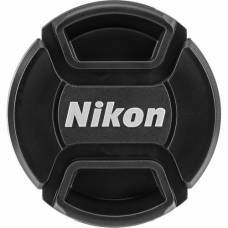 The Nikon HB-48 Bayonet Lens Hood is designed for use with the AF-S NIKKOR 70-200mm f/2.8G ED VR II .. 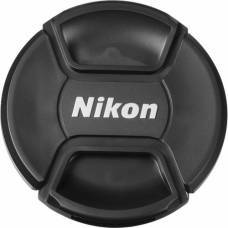 Protect the front end of your lens with this Nikon 62mm front lens cap replacement. 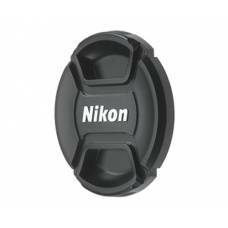 Protect the front end of your lens with this Nikon 67mm front lens cap replacement. 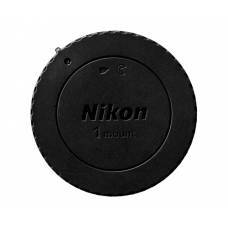 Protect the front end of your lens with this Nikon 72mm front lens cap replacement. 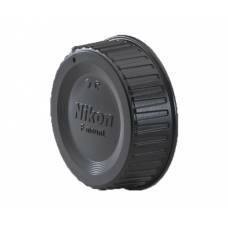 Protect the front end of your lens with this Nikon 77mm front lens cap replacement. 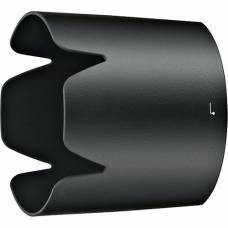 Protect your gear against scratches or other damaging factors. 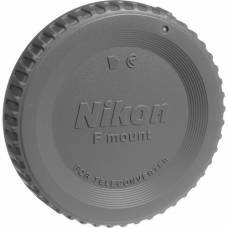 Protect the front end of your lens with this 82mm front lens cap replacement. 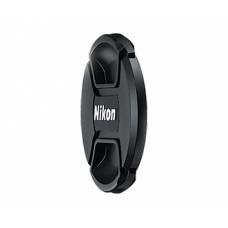 Protect the front end of your lens with this Nikon 95mm front lens cap replacement. 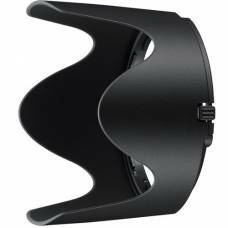 The dedicated Nikon HB-37 Lens Hood is specifically designed for use with the 55-200mm VR DX lens.. 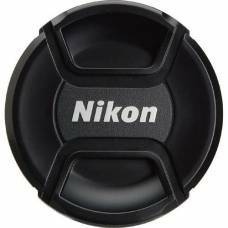 Protect the front end of your lens with this Nikon 52mm front lens cap replacement. 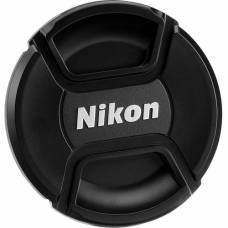 Protect the front end of your lens with this Nikon 55mm front lens cap replacement. 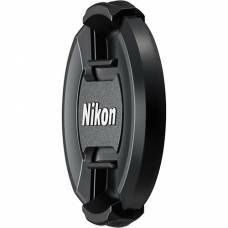 Protect the front end of your lens with this Nikon 58mm front lens cap replacement. 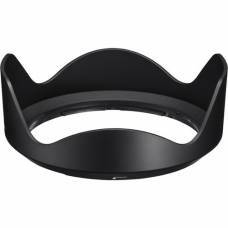 This is the protective replacement cap that goes on the front of your teleconverter. 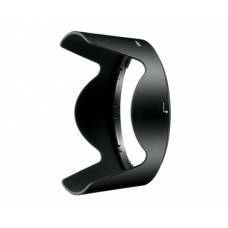 Reduces Stray Light and Minimizes Lens Flare. 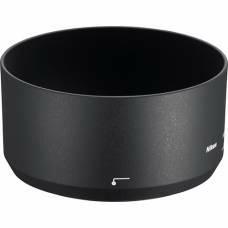 Give your photographs extra contrast by deflecting stray light from entering the lens, using this lens hood.